Vienna Far East (1987) Co.,Ltd. Had been the agent for high quality industrial products for than 30 years. 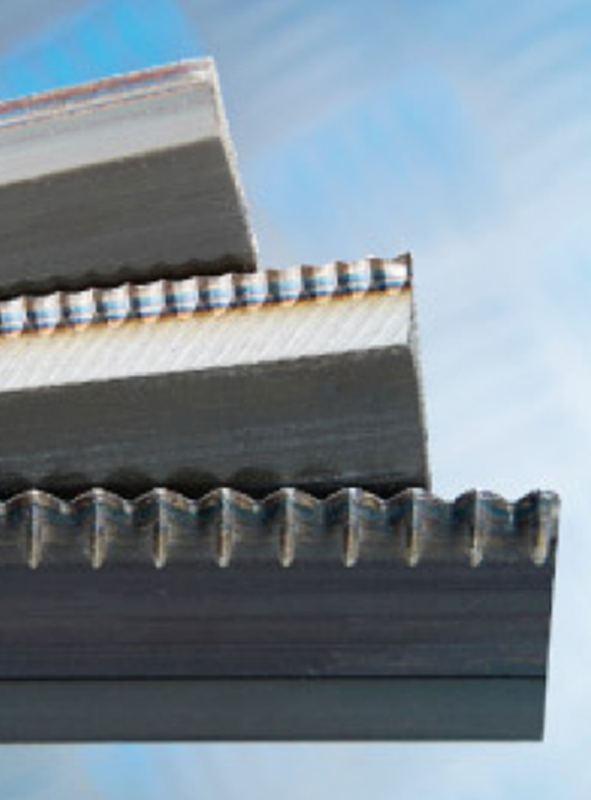 Our core businesses are Berndorf-Band Steel Belts , Cutting Solutions for slitting and cut to length systems from TKM , Martin Miller Steel Rules, Belt Coolers Machine from Berndorf Band Group, Feeding Device from SBS Steel Belt Systems, Die cutting industry from Viking and Pins and Punches from Gerdins. Steel belts from Berndorf Band have been one of the core products for sales and service of Vienna Far East (1987) Co., Ltd. for more than 15 years now. We are providing custom manufactured belts, repair and installation services throughout Indonesia, Malaysia, Singapore, Thailand, Vietnam and Pakistan. 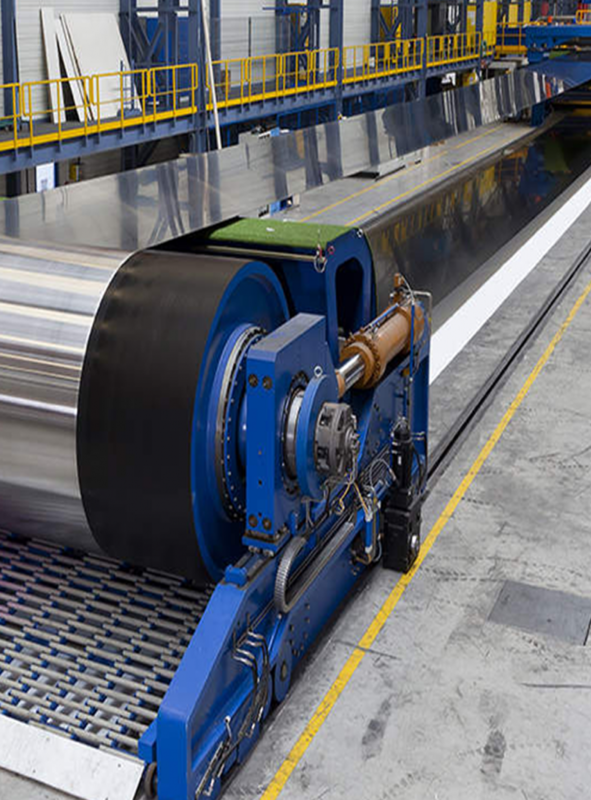 We supply stainless steel conveyor belts, process belts, and solid carbon steel belts. 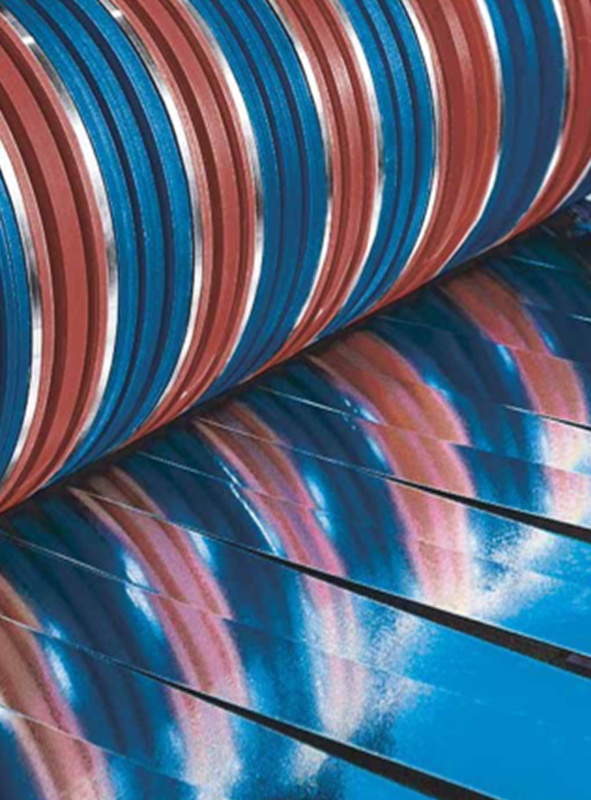 Our Belts main application lies in the chemical industry, food industry and wood industry. For many years Vienna Far East (1987) CO., Ltd. has supplied knives for the particle board, products and cutting solutions for slitting and cut to length systems. We supply highest quality chipper knives. We are one of the major suppliers of hot shearing knives and cold shearing knives to steel service centers throughout Thailand. 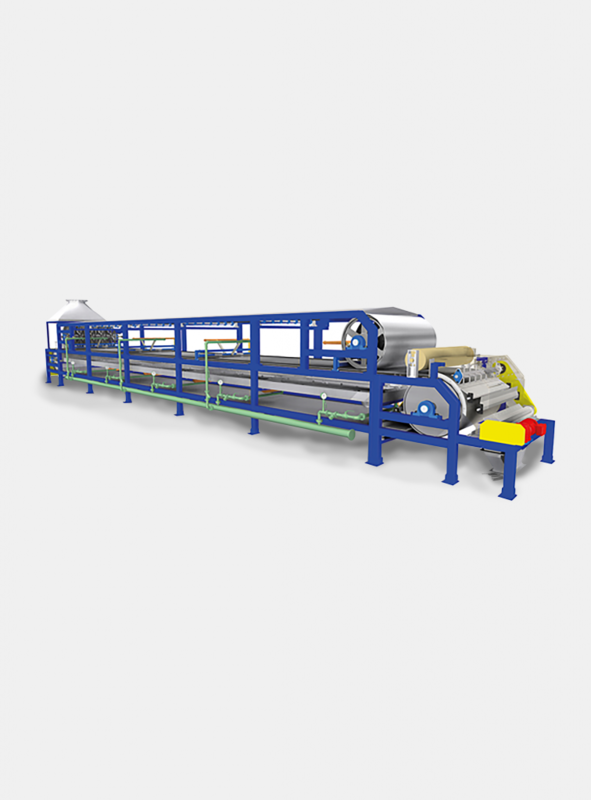 Next to steel belts VFE offers steel belt related machinery like Cooling Conveyors, Pastillation Units, Feeding Devices, Steel Belt Flaking Units as well as next to that we can offer custom made machinery like Acrylic Sheet Casters or Double belt presses for various industries. Any kind of need for your industry we will be able to satisfy. Please send us your specifications and we will send you the solution.